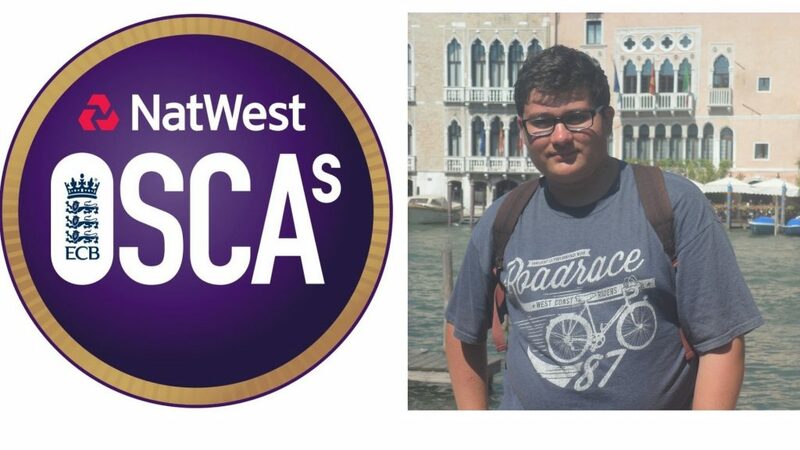 Six unsung heroes of Gloucestershire club cricket will be honoured at Lord’s after being named as winners in the 2018 NatWest OSCAs (Outstanding Service to Cricket Awards). 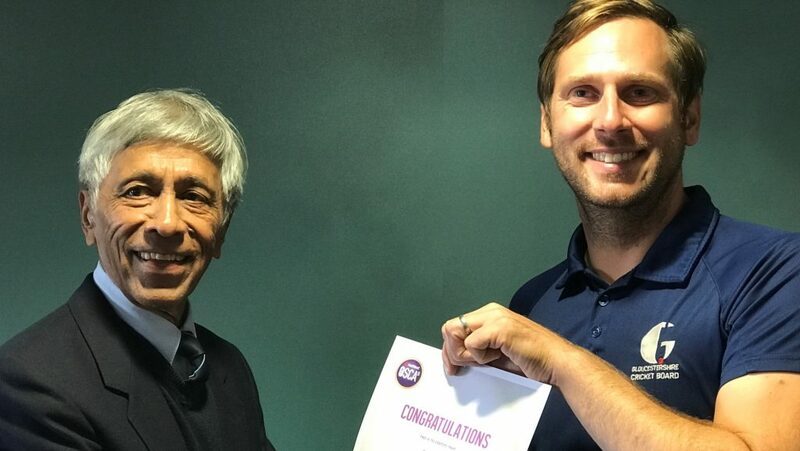 The winners – who will attend the national awards ceremony on October 9 – also received recognition for their achievements at the Brightside Ground Bristol at Gloucestershire’s Vitality Blast T20 match v Sussex Sharks in August. This year’s recipients joined the 2018 runners-up and winners from last year on the pitch to receive an ovation from the crowd prior to the start of the match. 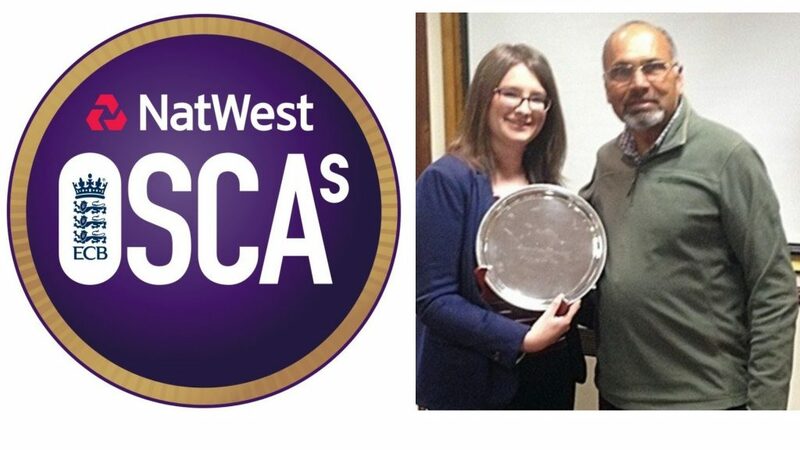 The 2018 winners included Winchcombe’s Dipak Basu (Lifetime Achievement), Dymock chairman Martin Fowke (Heartbeat of the Club) and Elisabeth Skinner from Sheepscombe CC who won the NatWest CricketForce award. 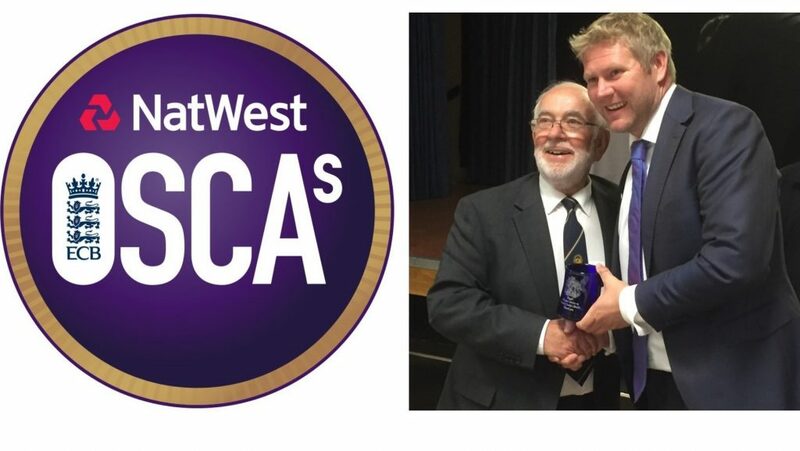 Umpire Jeff Chandra took the officials award, Roger Neck (Bristol and District Cricket League) was the recipient in the “Leagues and Boards” category, while Samuel Huntley was named “Young Volunteer” for his services to the Gloucestershire County Cricket League (GCCL). 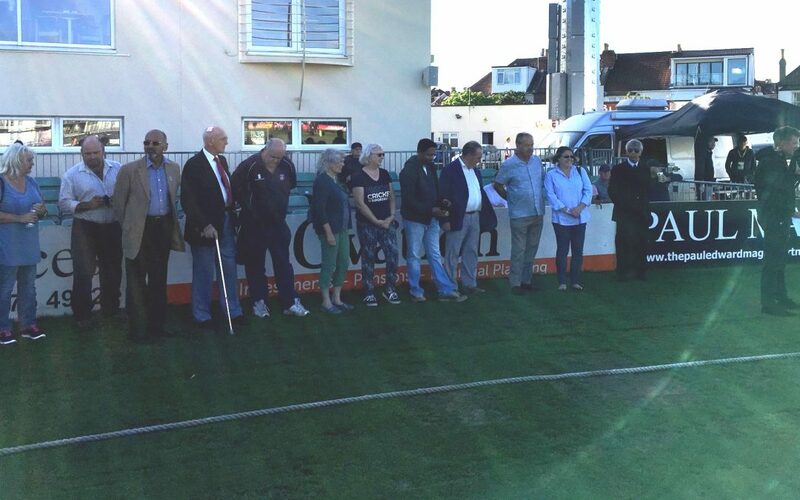 Dipak Basu, who has fulfilled every role at Winchcombe from player to president across 54 years of service has also been shortlisted for the national Lifetime Achievement award, with the winner due to be unveiled at Lord’s on October 9. 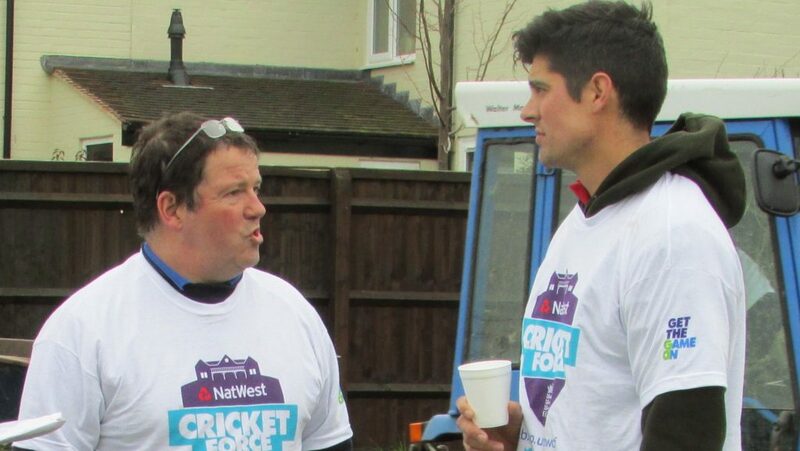 Gloucestershire Cricket Board (GCB) chief executive Steve Silk said: “The OSCAs are a great way of celebrating the people who give so much to grass roots cricket but often don’t get the credit they deserve. 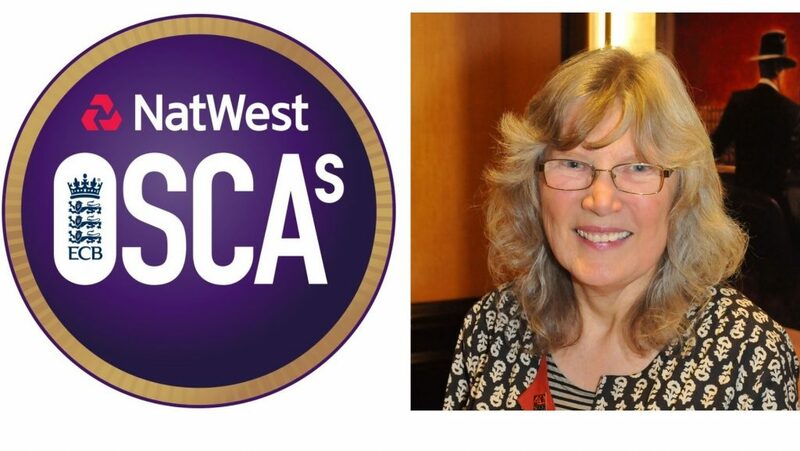 This year’s winners are a truly inspirational set of people who thoroughly deserve to be recognized – even though they are probably the last people who would seek it.